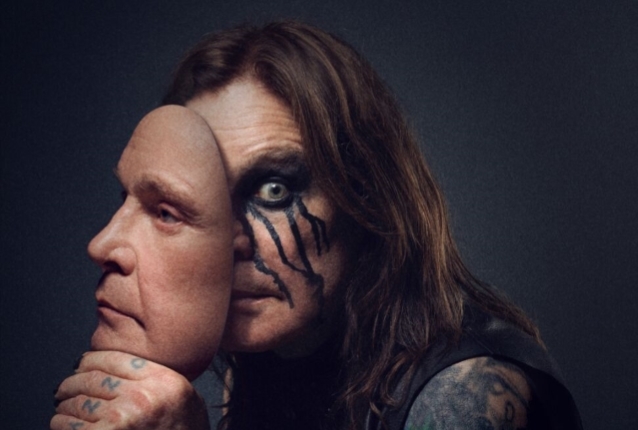 Rock And Roll Hall Of Fame inductee and Grammy-winning singer and songwriter Ozzy Osbourne has announced additional “No More Tours 2” North American tour dates for 2019. For these shows, Osbournewill be backed by his longtime collaborators Zakk Wylde (guitar), Rob “Blasko” Nicholson (bass), Tommy Clufetos(drums) and Adam Wakeman (keyboards), with MEGADETH supporting for the entire North American run. Tickets go on sale Friday, November 9 at 10 a.m.